Up to seven people at a time wrote protest letters against the latest housing plans for Pagham. The mass writing campaign is aimed at stopping the current proposals for up to 300 homes in Hook Lane. It began at a meeting held by Pagham and Aldwick Greenfields Action Movement (Pagam). The pens being put to paper were overseen by Hook Lane residents Roger and Dill Cropley. They were among the protesters who stopped the original plans for houses on the farmland in 1999 because of a lack of infrastructure. Mr Cropley, who has lived in the road for 35 years, said: “People are livid about the latest proposals. The field flooded and, because it was up to six feet above the road, when it flooded more after it was built upon, so would the existing houses, she said. “There is no infrastructure like doctors and schools and Lagness Road was basically a farm road for workers and tractors but is now being used as an A road. The gridlocked conditions meant that a 10 minute drive to Chichester could take more than an hour in the morning peak time. 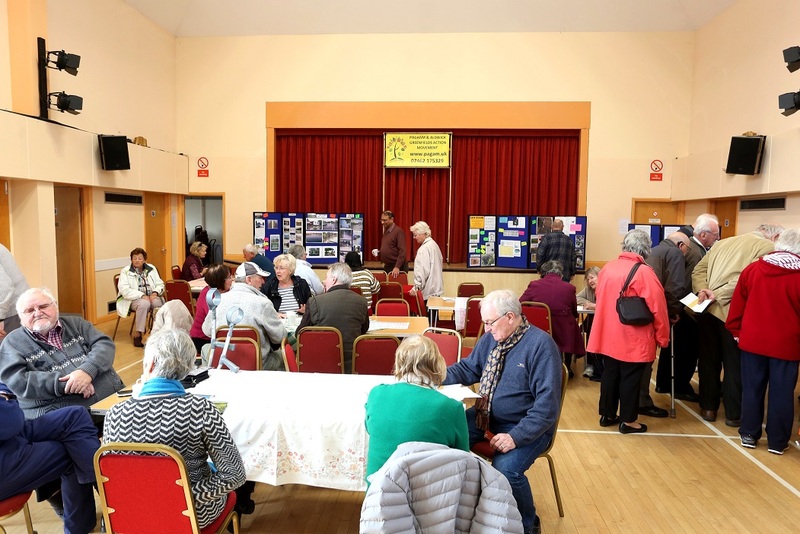 Some 260 people had attended the event last Saturday at Pagham Village Hall with an hour of the three-and-a-half hours left. Pagam chairman Alan Pivett told them the latest plans by Hanbury Land Management were in addition to the original proposals which were rejected by Arun District Council in January on safety grounds because of the amount of vehicles on the surrounding roads. The letters being written would be sent to the Planning Inspectorate for the October 22 inquiry into that decision and to Arun District Council to protest againt the current proposals. “You name it and we are getting it. That seems predatory to me,” said Mr Pivett, “because no-one here that. Among the reasons the housing should be rejected were air pollution, lack of sewage capacity, the need to keep farmland, lack of GPs, and overcrowded and dangerous roads.